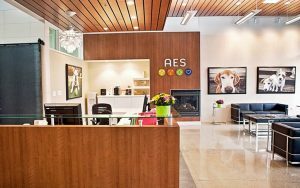 AES Aftercare - How do I care for my pet after our visit? 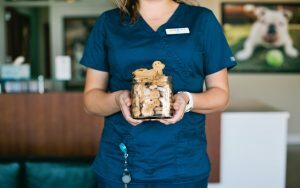 When your pet is ready to be discharged from our hospital—whether after an emergency visit, a specialty surgery, or a rehabilitation appointment—a nurse or a doctor will go over detailed discharge instructions with you. Unless your pet’s visit is a recurring one, you will also receive written discharge instructions. 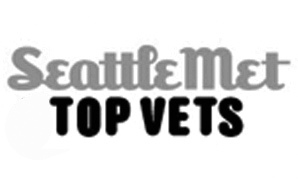 These instructions may include information on medications your pet must take, dietary or activity restrictions, recheck appointments, symptoms to watch for, recommendations for follow up with your family veterinarian, etc. Please follow the instructions carefully and call us—anytime—with any questions or concerns. If your pet does not show signs of improvement within 24 hours of being discharged from our hospital after an emergency visit, then we recommend that you bring your pet back for a re-check. No additional examination or emergency fee for this type of re-check. Fees for additional diagnostics and/or treatment, if necessary, will apply. 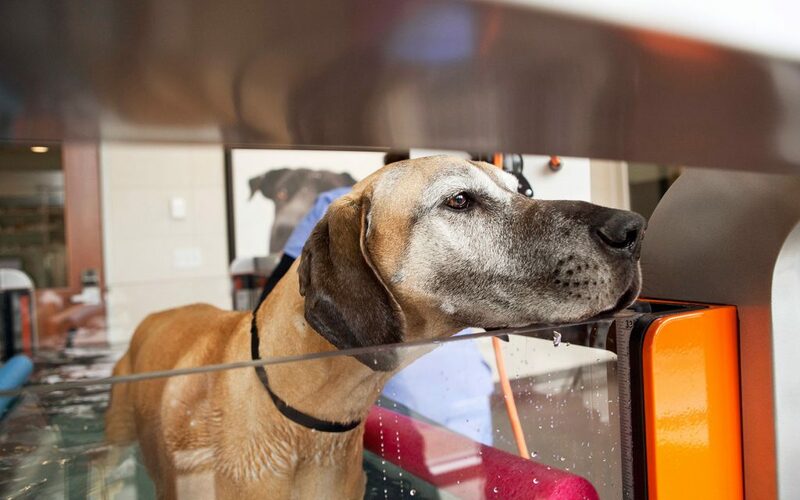 After your pet is discharged from our hospital, we will forward medical records to your family veterinarian and invite them to call us with any questions. 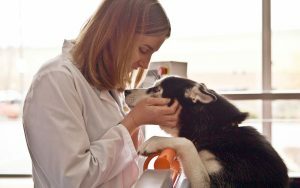 This ensures that your family veterinarian is informed of what is going on with your pet and ensures continuity of care for your pet.